Yes, another list. I promise the next post here won’t be a list (but I can’t promise this for the post after that…). 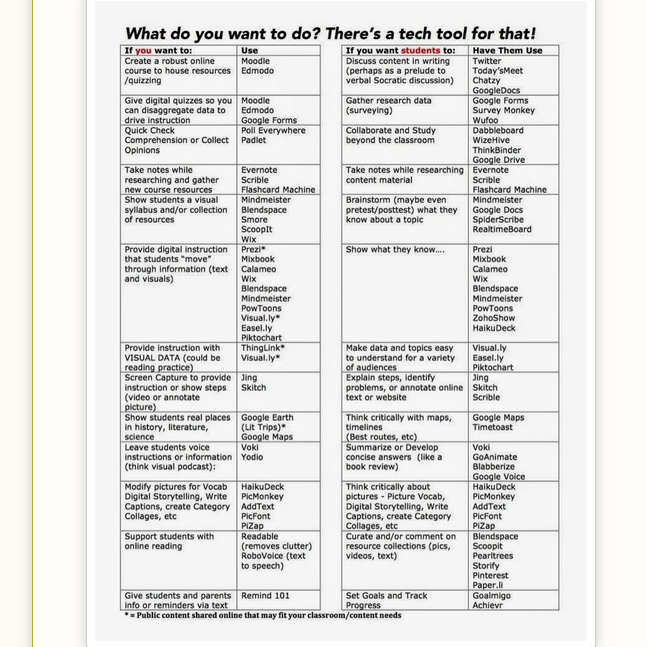 Again, another great post from the veteran educators at Te@chThought. This list is a good refresher for us experienced folks and likely a great primer for the rookies. Which of these items is the most true for you? Which ones make you laugh? Which ones make you cry? Which ones do you think are most vital for a teacher to remember? How to master and maintain software for class rosters, grading, parent communication, etc. Happy Easter! I’ve been away from blogging for a few days as I was visiting family over the holiday weekend. This week, I’m on break from school, so I’m hoping to post more regularly. 1. 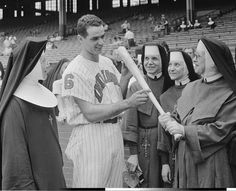 Both baseball and Catholicism venerate the past. Both cherish the memories of a Communion of Saints, including popular shrines and holy cards. 4. 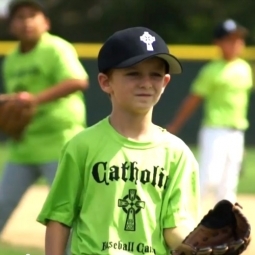 Both baseball and Catholicism generate oceans of statistics, arcana, and lore. For entry-level examples, try: Who has the highest lifetime batting average, with a minimum of 1,000 at-bats? (Ty Cobb). Which popes had the longest and the shortest reigns? (Pius IX and Urban VII). 5. 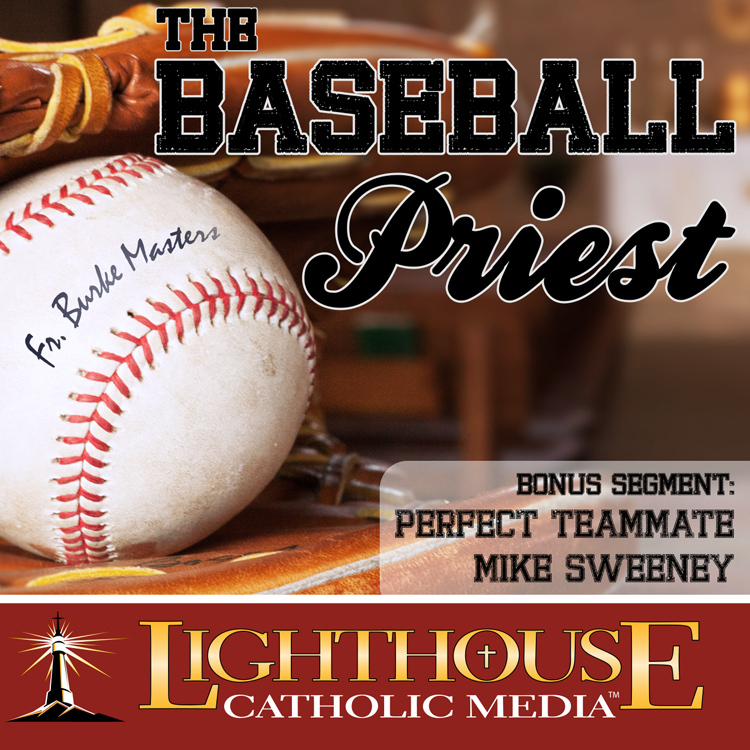 In both baseball and Catholicism, you can dip in and out, but for serious devotees, the liturgy is a daily affair. 6. Both are global games especially big in Latin America. The Detroit Tigers are thought to have one of the most potent batting orders in baseball, featuring two Venezuelans, a Cuban, and six Americans of diverse ethnic backgrounds. Take a look at the presbyterates in many American dioceses, and the mix isn’t that different. 7. 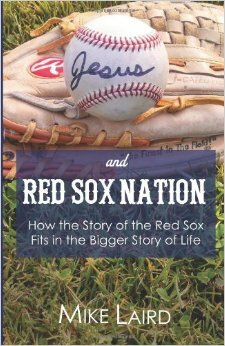 Both baseball and Catholicism have been badly tainted by scandal, with the legacies of erstwhile superstars utterly ruined. Yet both have proved surprisingly resilient – perhaps demonstrating that the game is great enough to survive even the best efforts of those in charge at any given moment to ruin it. 9. Both reward patience. 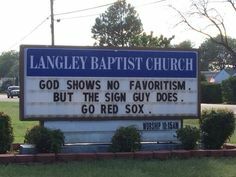 If you’re the kind of person who needs immediate results, neither baseball nor Catholicism is really your game. The first part of the article, reflecting on what Christians and atheists have in common in combating religious extremism, is worth reading as well. It’s time for another year-end list – this one from Edutopia. It provides an interesting snapshot into the topics that educators found most pertinent this year.